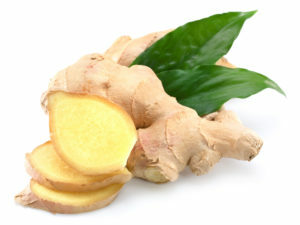 During a long car ride along windy roads, diffuse or place a drop of Ginger in the palm of your hand and inhale. Great to add to your dinner for enhanced flavor. Use one to two drops in place of whole ginger in favorite recipes. Diffuse to help create a sense of equilibrium. Diffuse for added energy in late afternoons. Use with fractionated coconut oil for a stimulating massage.